Bring the Homefront Heroines Home! We’re a part of the Directed by Women global film viewing party happening September 1-15. The party is a worldwide celebration of women-directed films. We’ll be reposting pages from our other blog here to help raise awareness of the event and give you ideas of films you may want to watch during the month. 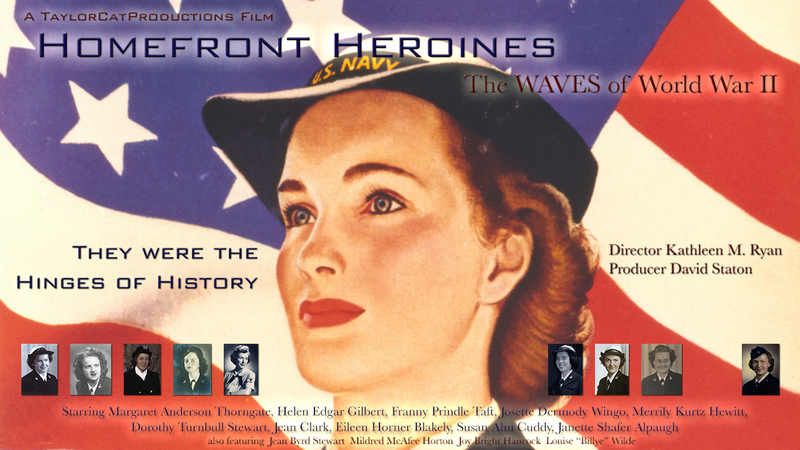 But as part of the celebration we’re also offering you a discount on Homefront Heroines. Purchase the DVD from Create Space or get it on demand from Vimeo and we’ll give your 15% off your purchase or rental price. Enter promo code 3MY4J86N. The offer is good through September 15th.